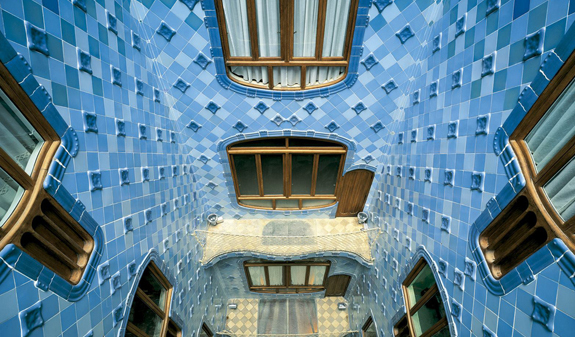 Choose the tour devoted to Antoni Gaudí and visit the extraordinary landmarks designed by this genius. Find out why he is such a renowned architect while you gain an insight into the details of his works, the symbolism of his designs and the main techniques he used. You're bound to love this tour which is full of splendid details. If you prefer, you can go on a tour of Montjuïc to enjoy spectacular views of Barcelona, the old harbour, or Port Vell, and Olympic Ring. Enjoy the magic mountain with its parks, museums and sports facilities which are the legacy of the 1992 Olympics. 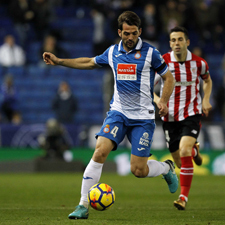 The tour concludes with a visit to Port Vell, the old harbour area which is now one of the city's main leisure areas, the Olympic Marina and the beaches. And if you want to discover the best of Barcelona in just one day, you can combine both tours in one with the All Barcelona Highlights Tour. 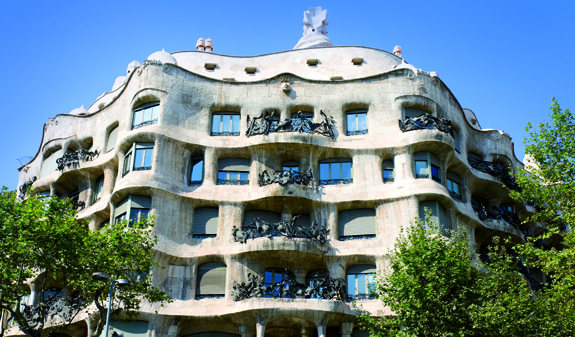 Visit Gaudí's most famous buildings, the Sagrada Familia, the Casa Batlló and La Pedrera, as well as the Columbus Monument, the Port Vell and the World Trade Center. Stroll around Montjuïc and go to the top of the Columbus Monument with its viewing gallery where breathtaking views of the city await you. The perfect tour if you're short of time!. Tour led by a professional English speaking guide on an air-conditioned bus seating up to 40 passengers. Personalised attention from our multilingual guides on board the bus. 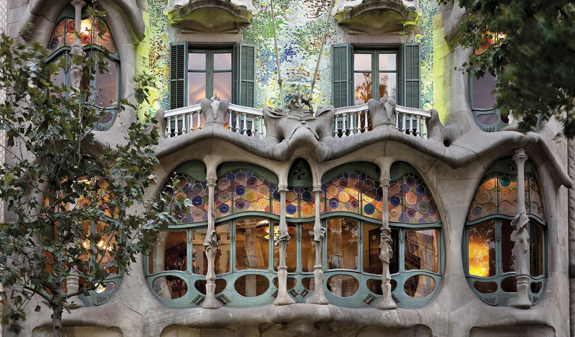 The Gaudí tour lasts three and a half hours and includes admission and a guided tour of the Casa Batlló and Sagrada Família in English. 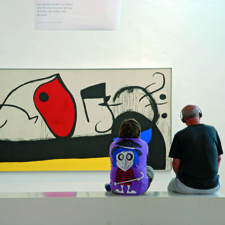 The Montjuïc & Panoramic tour lasts about three hours and includes admission to the Poble Espanyol. 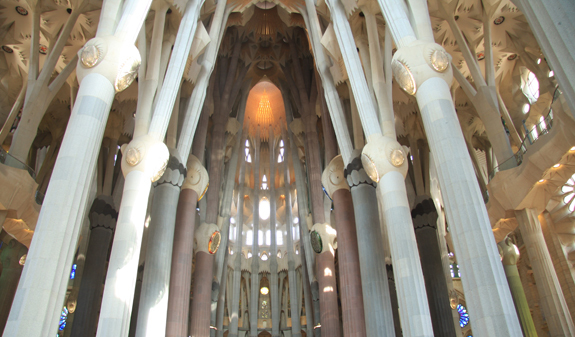 The Barcelona Highlights tour lasts five hours and includes admission to Sagrada Familia and the Poble Espanyol. 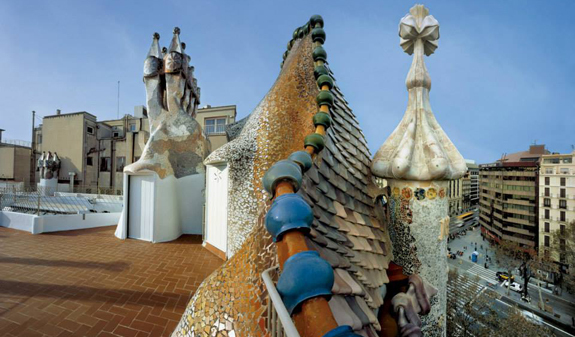 Gaudí Tour: from Monday to Sunday at 9am. Length: 3 hours and 30 minutes approx. Montjuïc & Panoramic Tour: from Monday to Sunday at 12.30pm. Length: 2 hours 50 minutes. 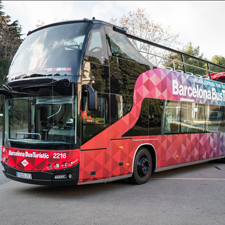 Barcelona Highlights Tour: from Monday to Sunday at 10am, and at 12.30pm from Monday to Saturday, from April 1 to November 1. Length: 5 hours. Meeting point: plaça Catalunya, in front of Deutsche Bank and Olivia Plaza Hotel. Metro: L1 and L3, Catalunya stop. Bus: 16,17,41,42,55 and 141. Passengers must arrive at the departure terminal 10 min.before departure time.